It’s possible that if you have been to a club or festival anywhere in the world over the past 12 months, you may have lost your marbles to a CamelPhat track. Their previous Toolroom release ‘Get Sick’ was apparently a firm Radio One favourite and a Beatport top 5 and this first release of 2016 may well raise the bar even higher. 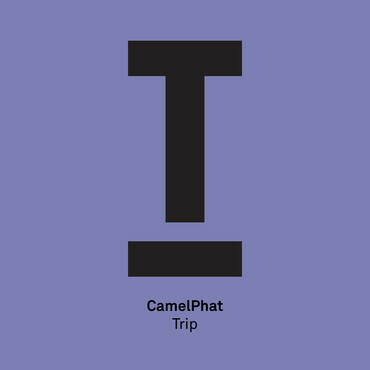 ‘Trip’ was presented to a handful of Radio One DJs just hours after its creation and within 48 hours had already rattled up plays from Annie Mac and Danny Howard. Its apparently continued to wow at radio level and has already been dubbed a future ‘summer anthem’. Annie Mac has since provided several more spins via her week-night Radio One show and with the track currently riding high in the Cool Cuts chart, this may well be a massive hit for Miami, Ibiza and beyond. Check it out below, it’s out today on Toolroom Records.